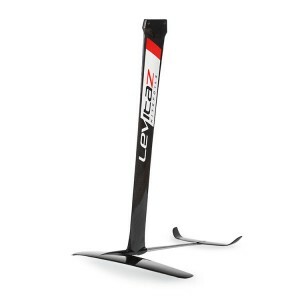 The Levitaz Cruizer 2017 is the perfect choice for your first steps on a hydrofoil. 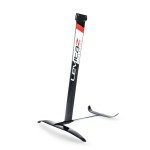 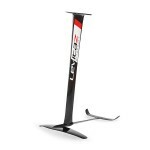 Requiring just a low take-off speed, the wide lift surface of the front wing makes it possible to start hovering early. 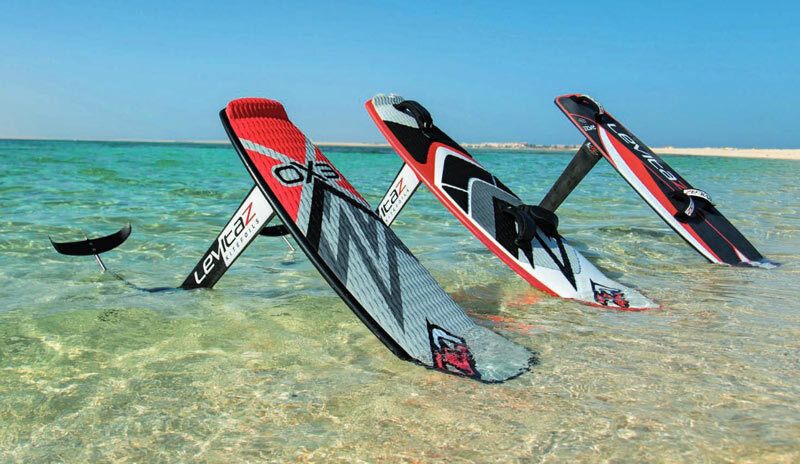 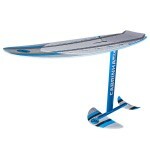 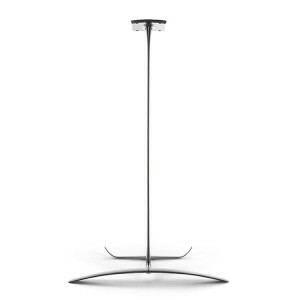 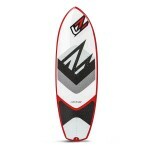 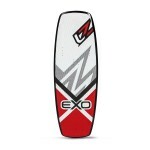 Due to the modern hydrodynamic shape, the Cruizer is performing like a high performance foil. 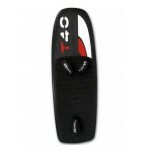 Riders who love to cruise, achievers or strapless riders, truly get their money´s worth. 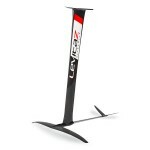 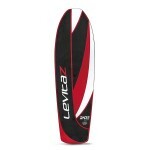 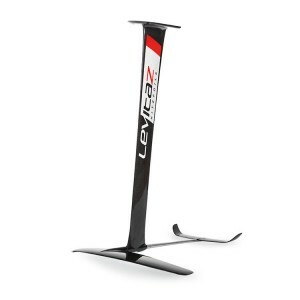 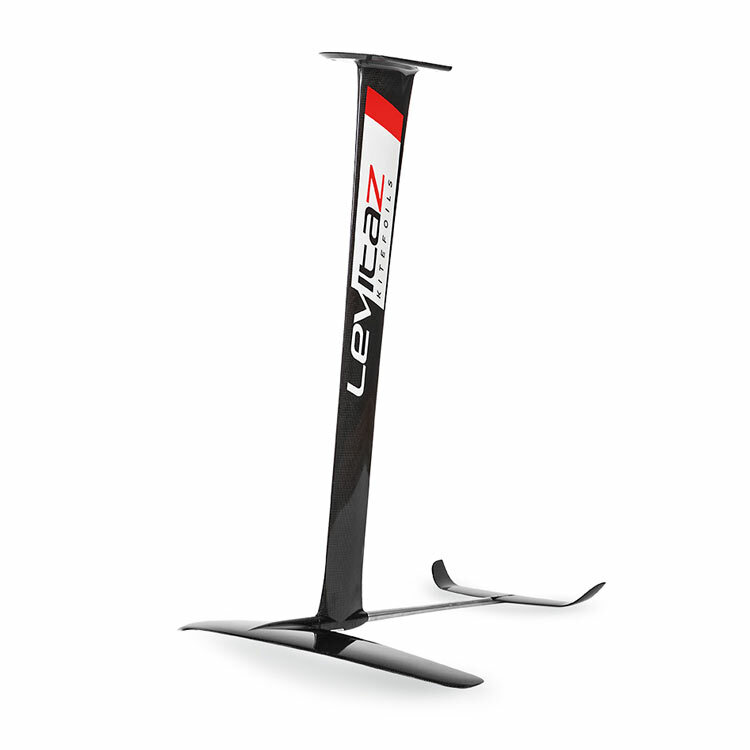 Due to its very slim design, the Levitaz Cruizer has extremely little resistance under water. 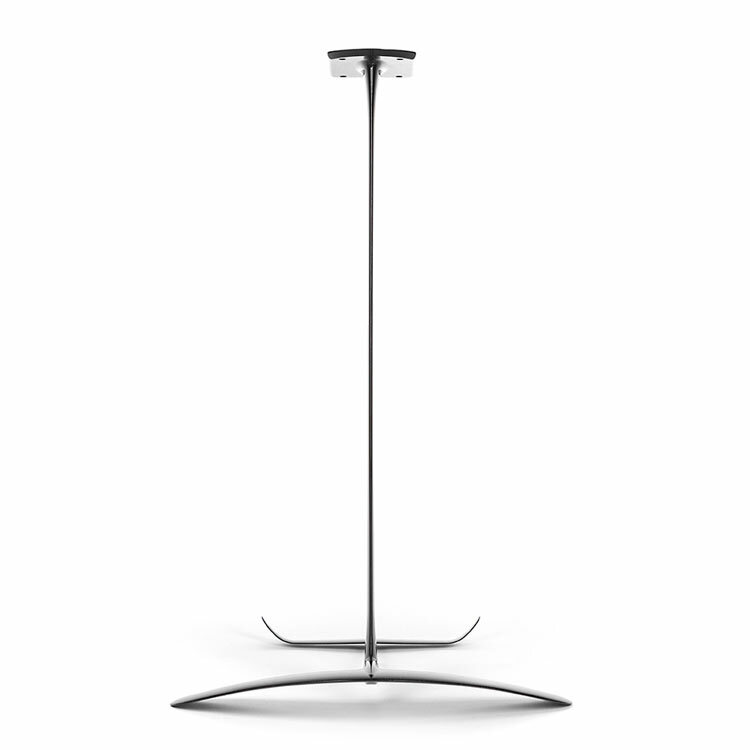 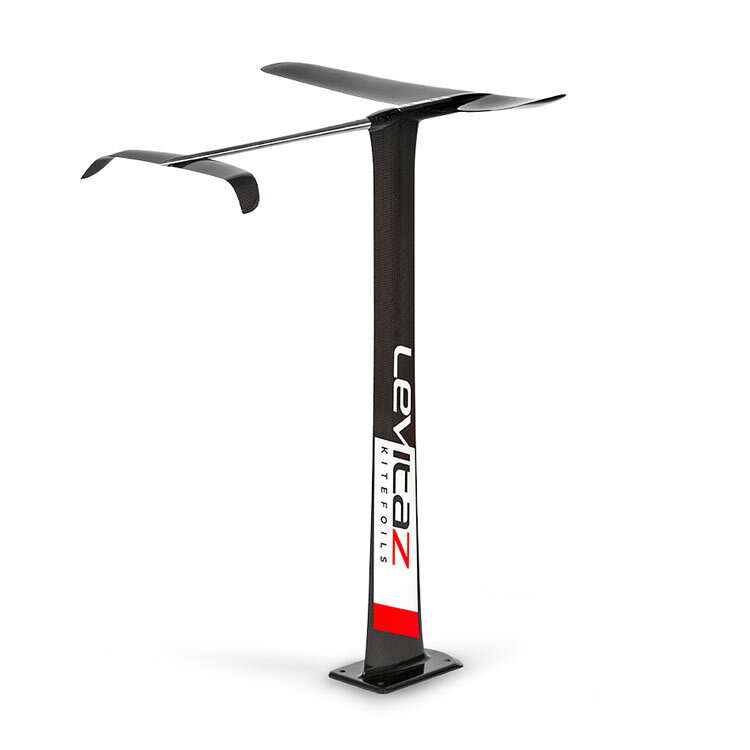 Complex flow simulations guarantee minimal drag and the best possible performance. 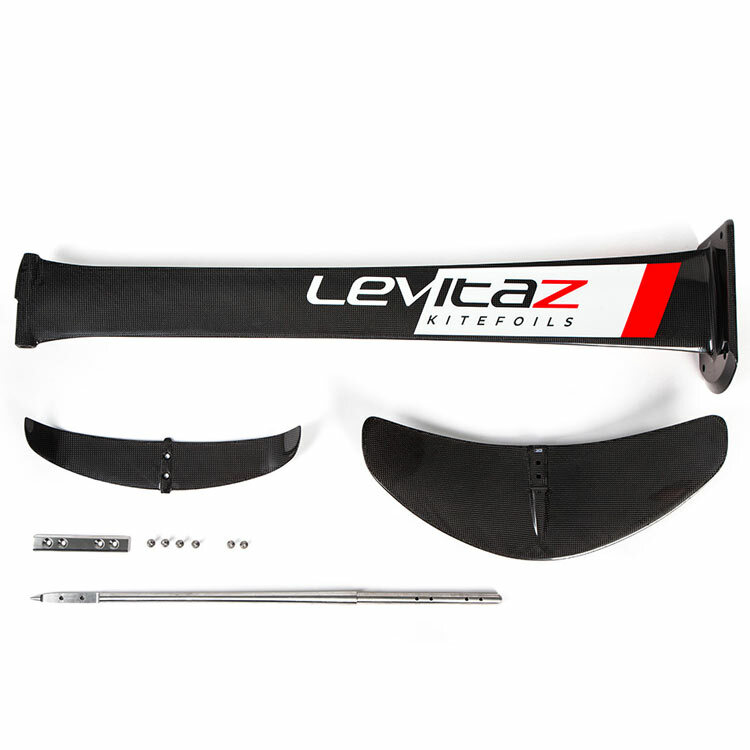 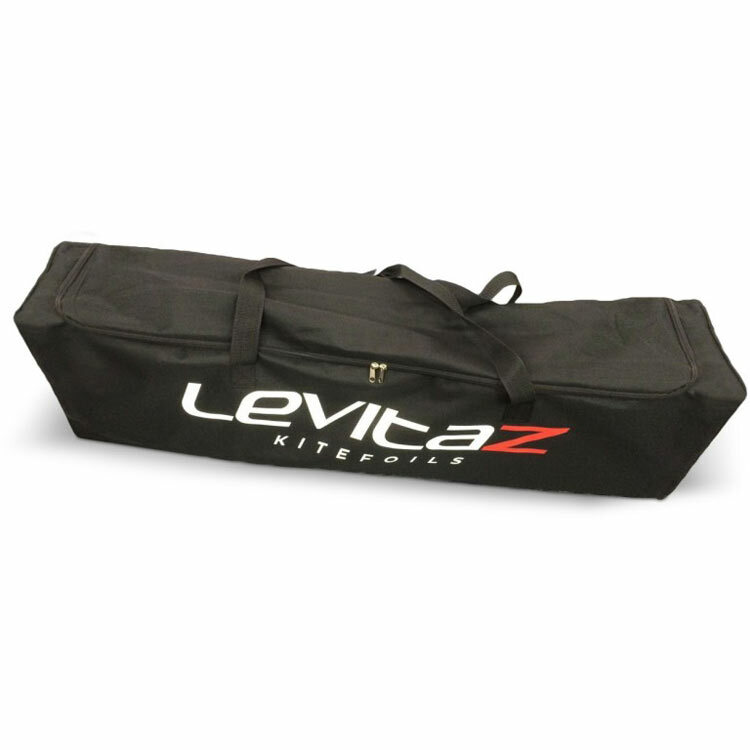 Delivery: Every hydrofoil comes with a resilient carrier bag and a protective cover set, specifically designed to hold the Levitaz kitefoil.